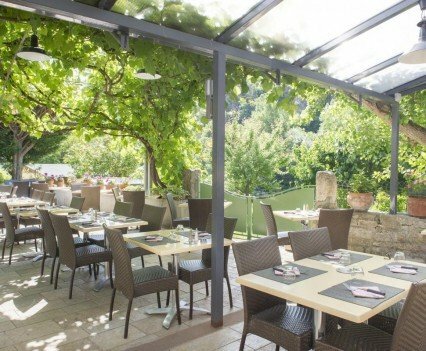 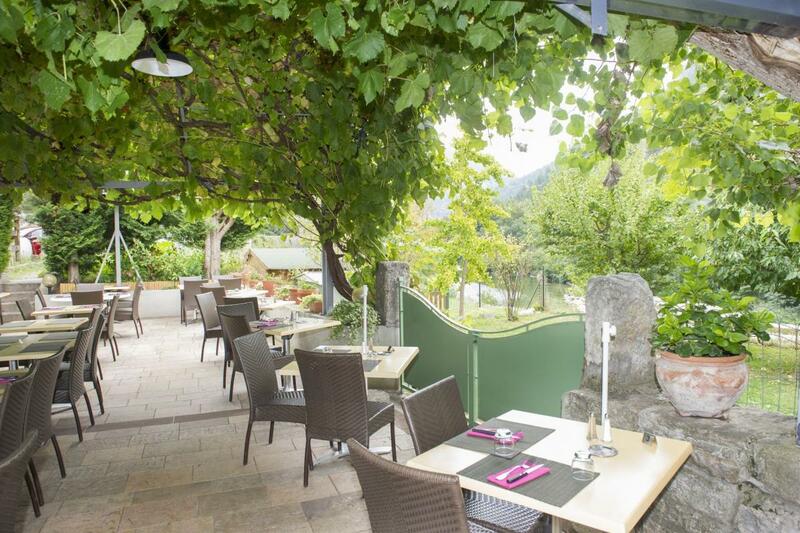 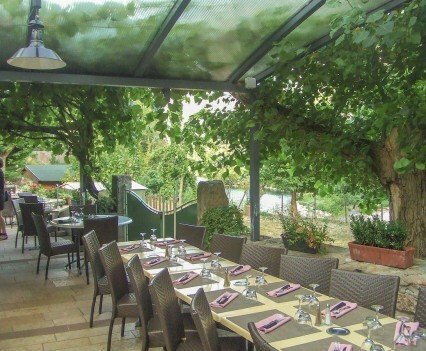 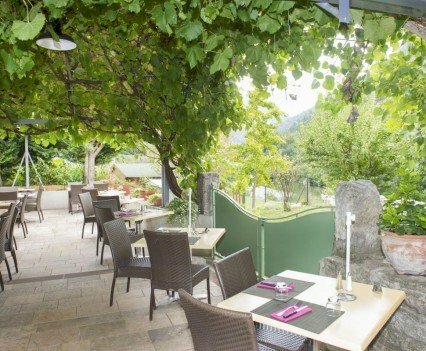 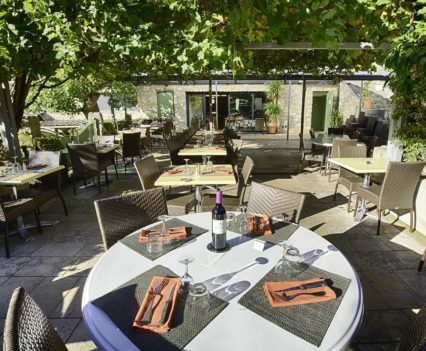 At the restaurant, you’ll have the choice to eat on a large, beautiful terrace overlooking the Tarn Gorge, weather permitting, or in front of the dining room’s fireplace, in the autumn. 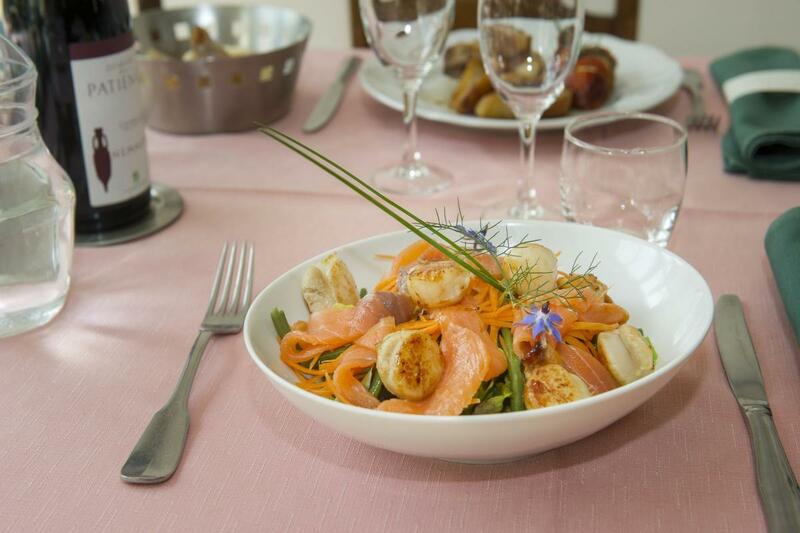 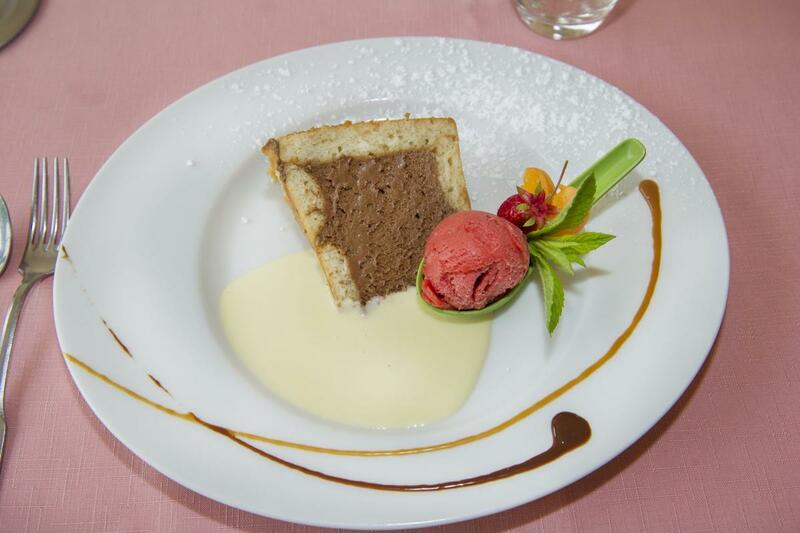 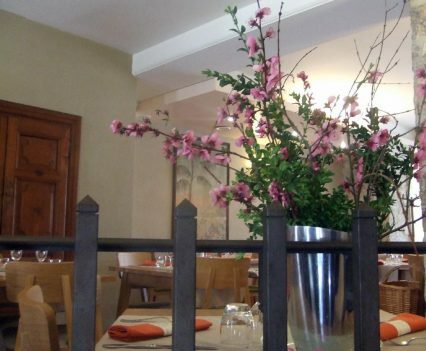 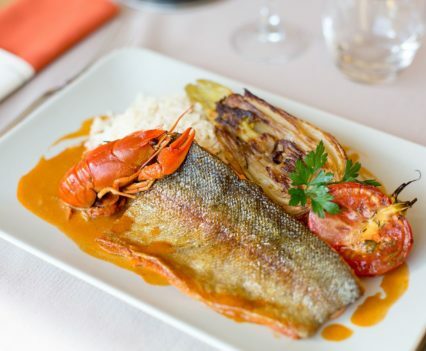 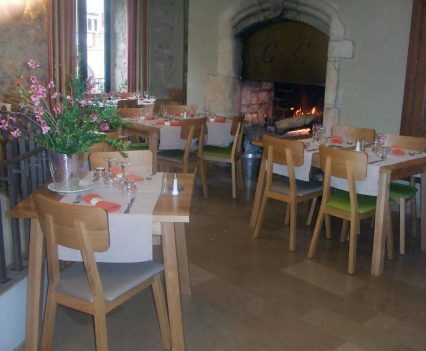 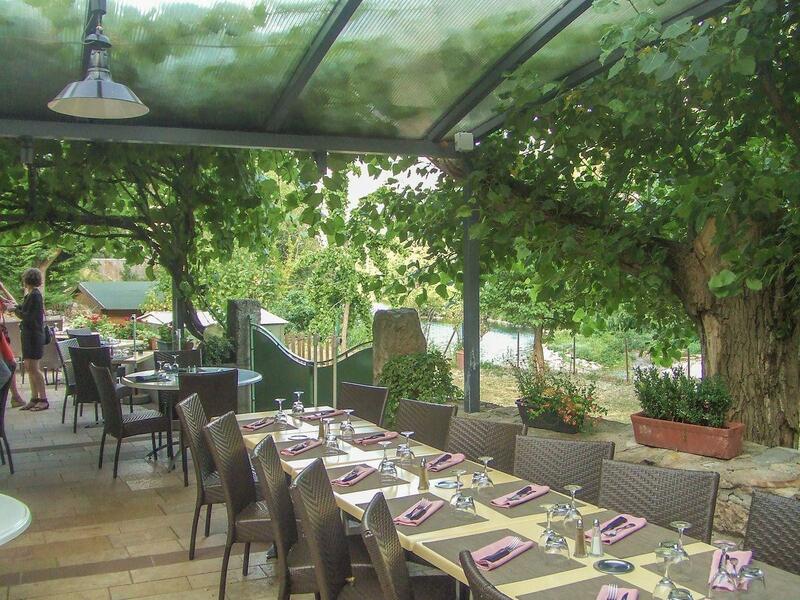 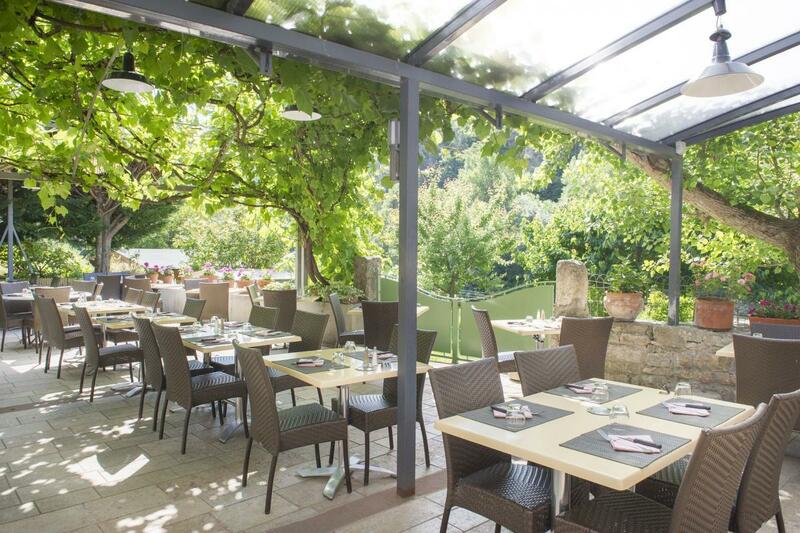 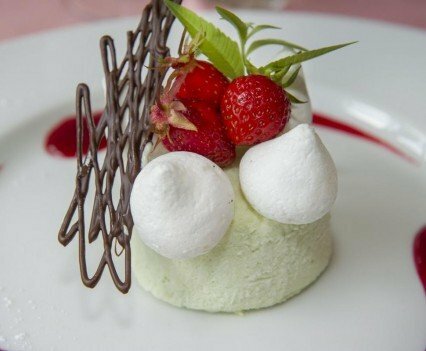 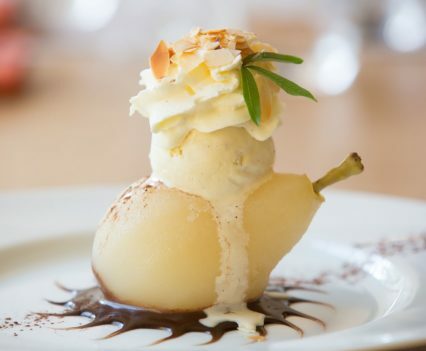 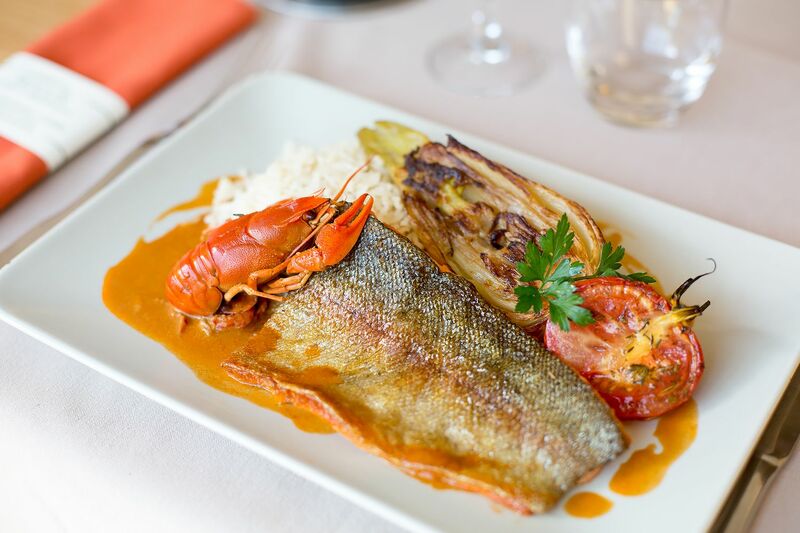 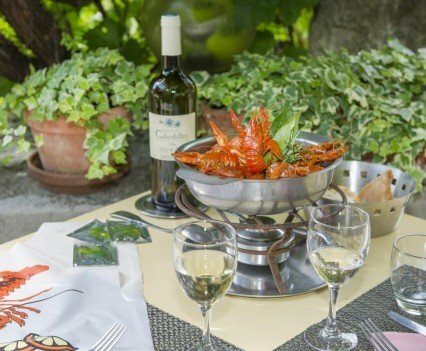 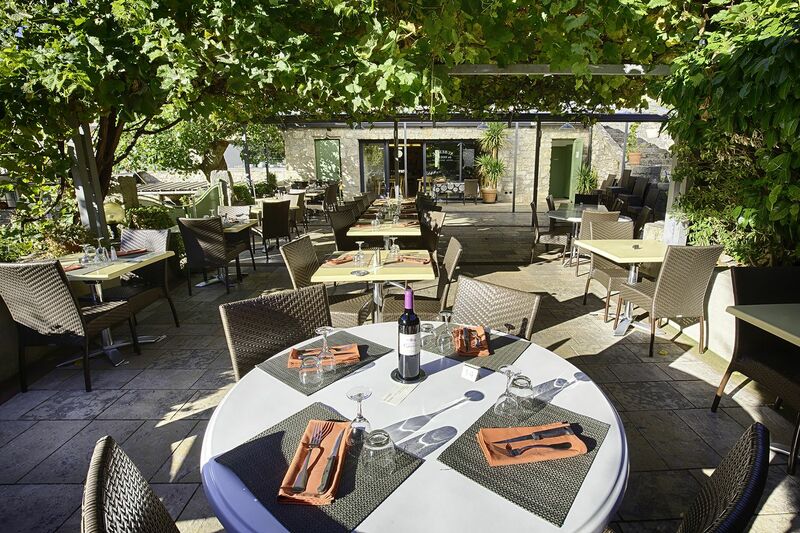 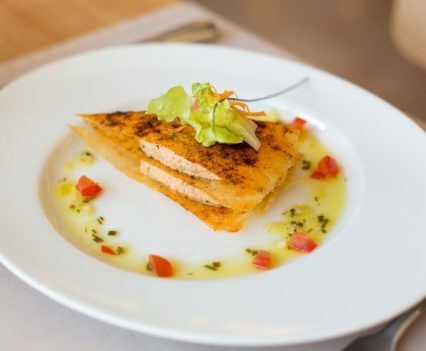 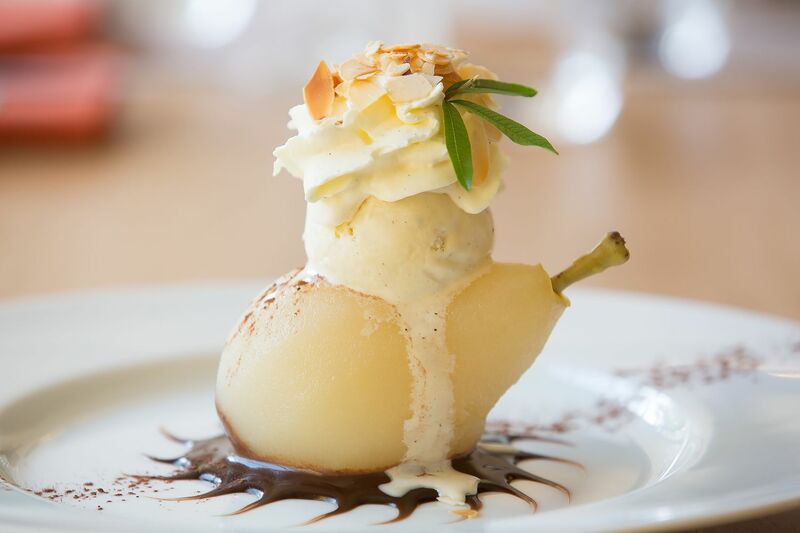 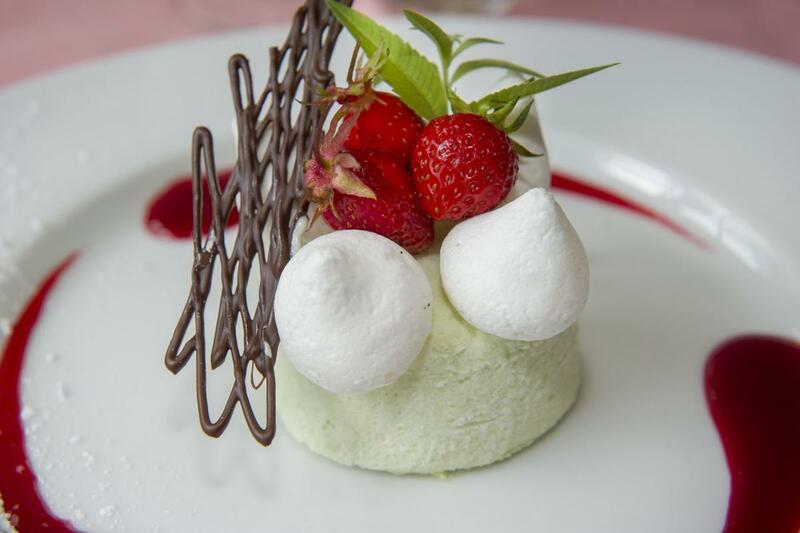 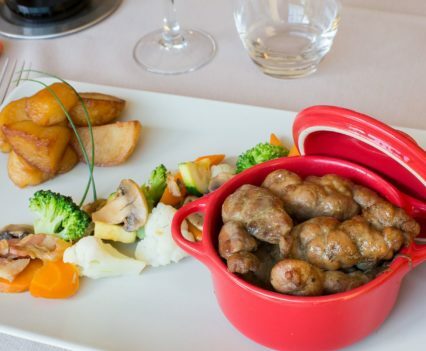 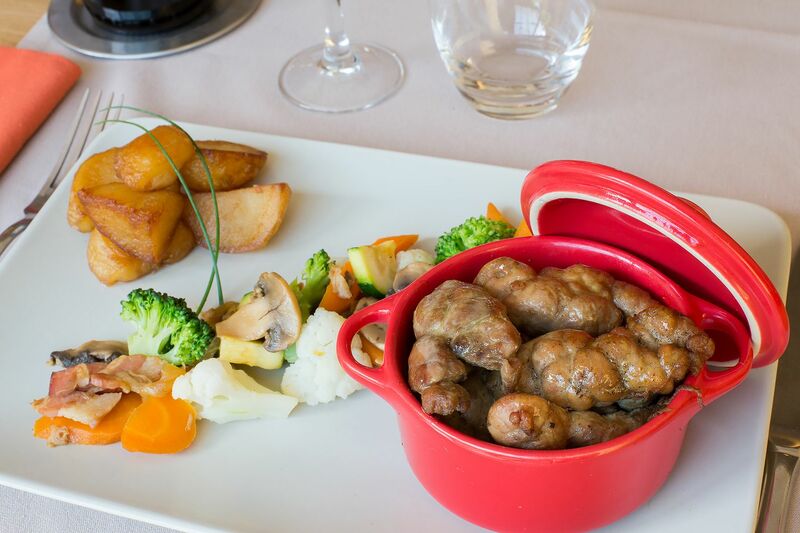 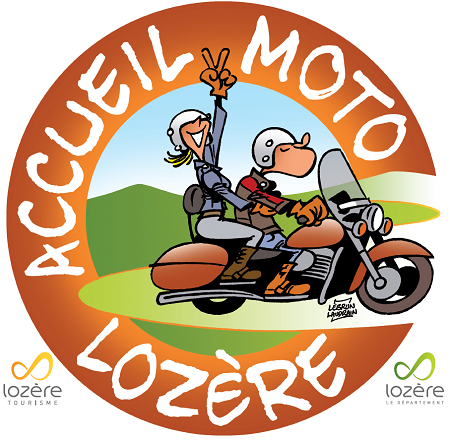 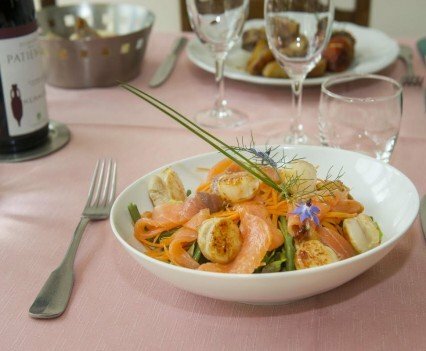 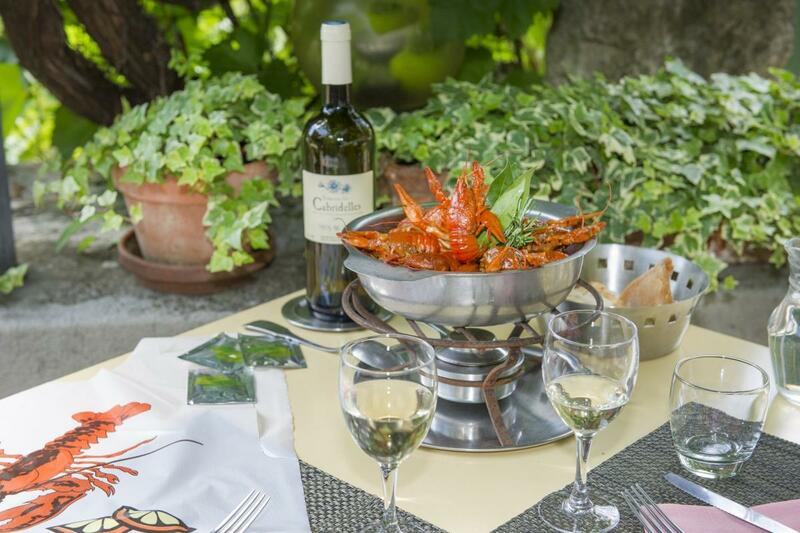 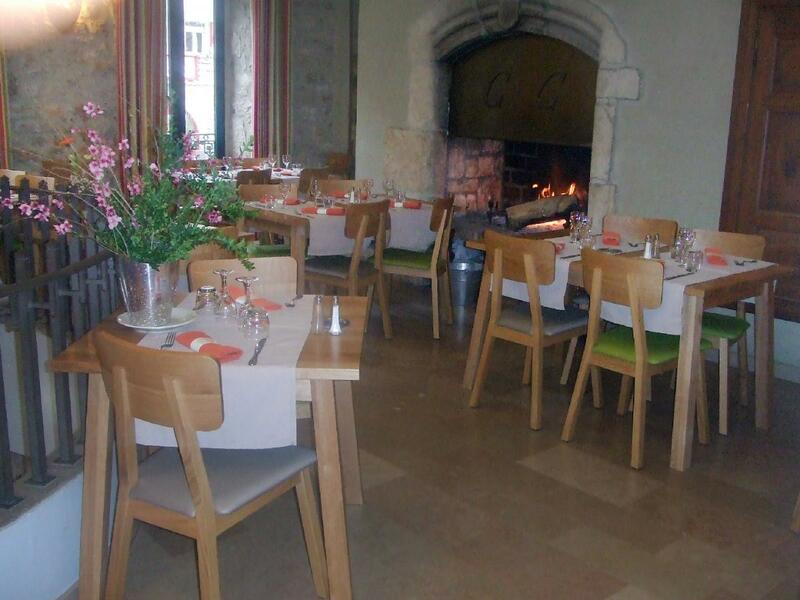 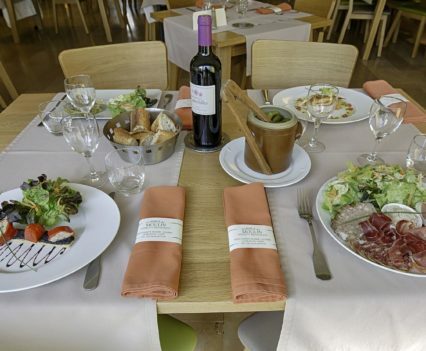 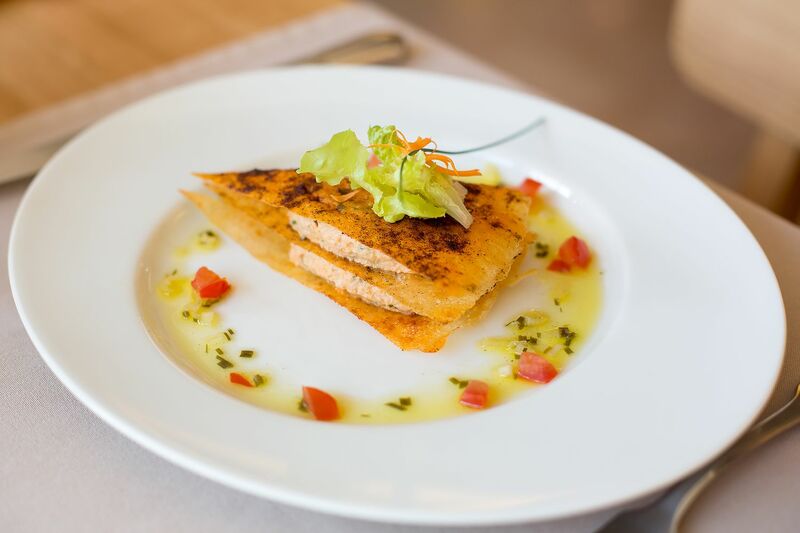 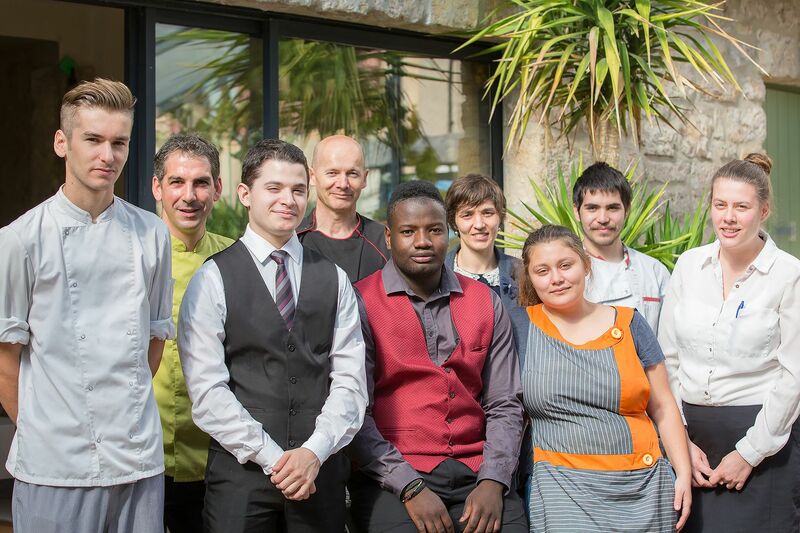 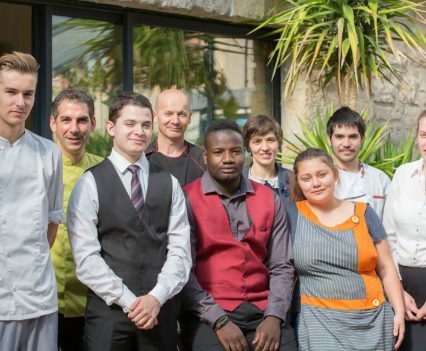 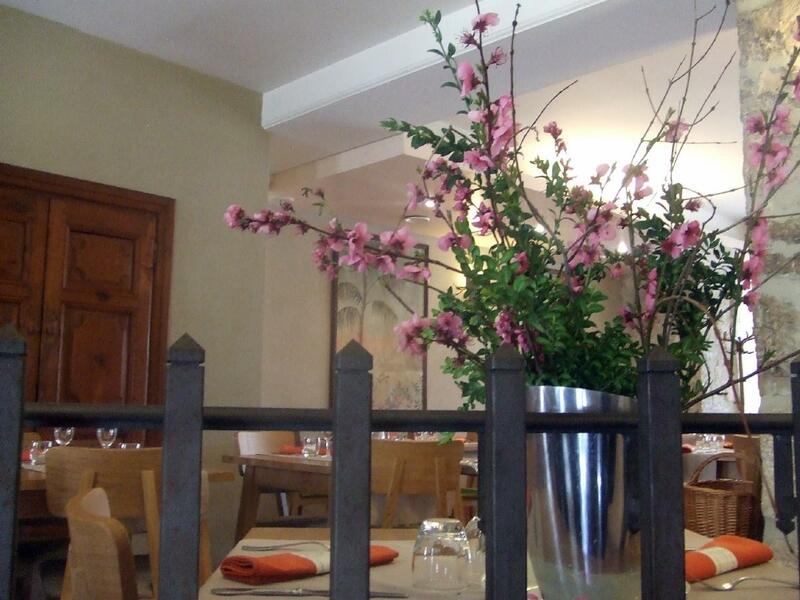 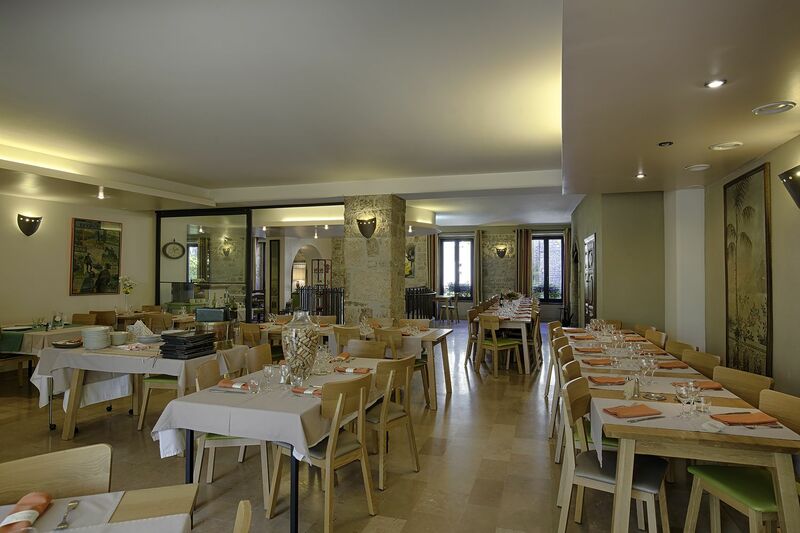 You’ll enjoy our chef Didier’s traditional cuisine, which is based on quality local produce from Lozère. 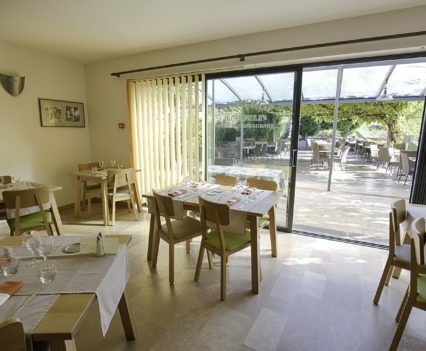 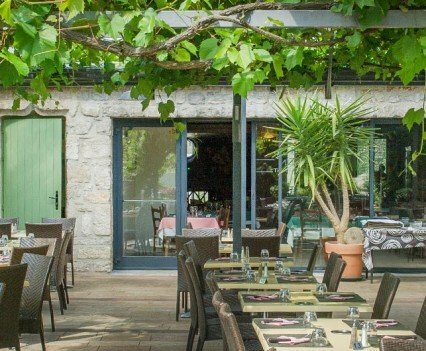 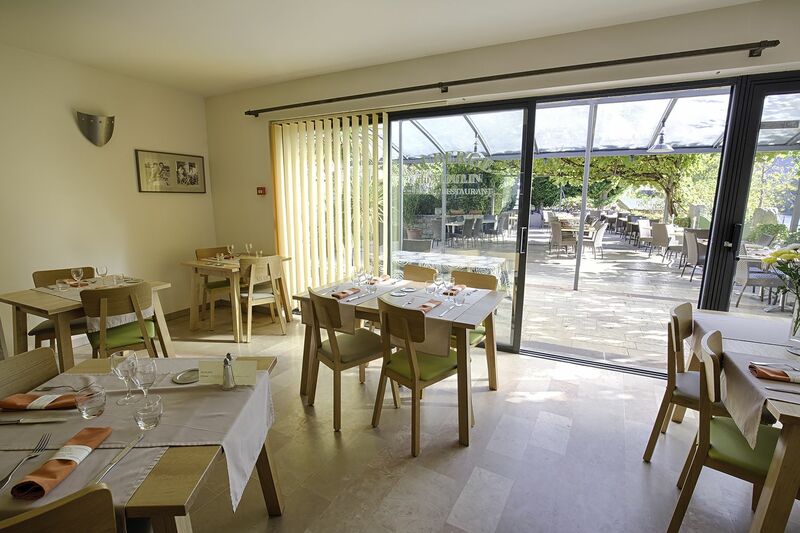 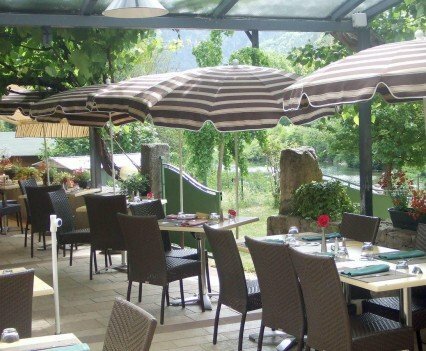 All the pâtés and terrines you’ll eat at the Auberge du Moulin are home‑made by our chef. 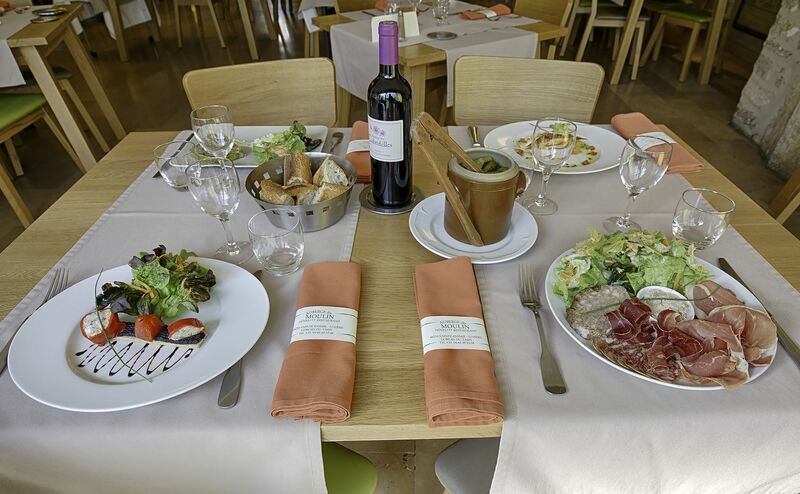 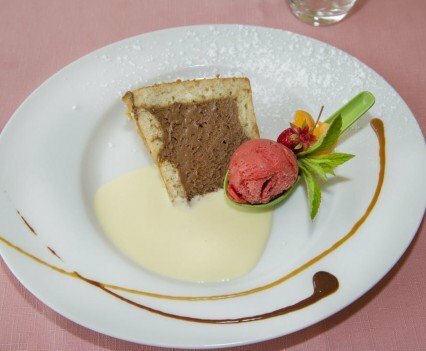 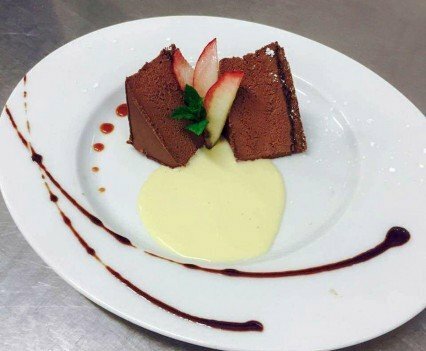 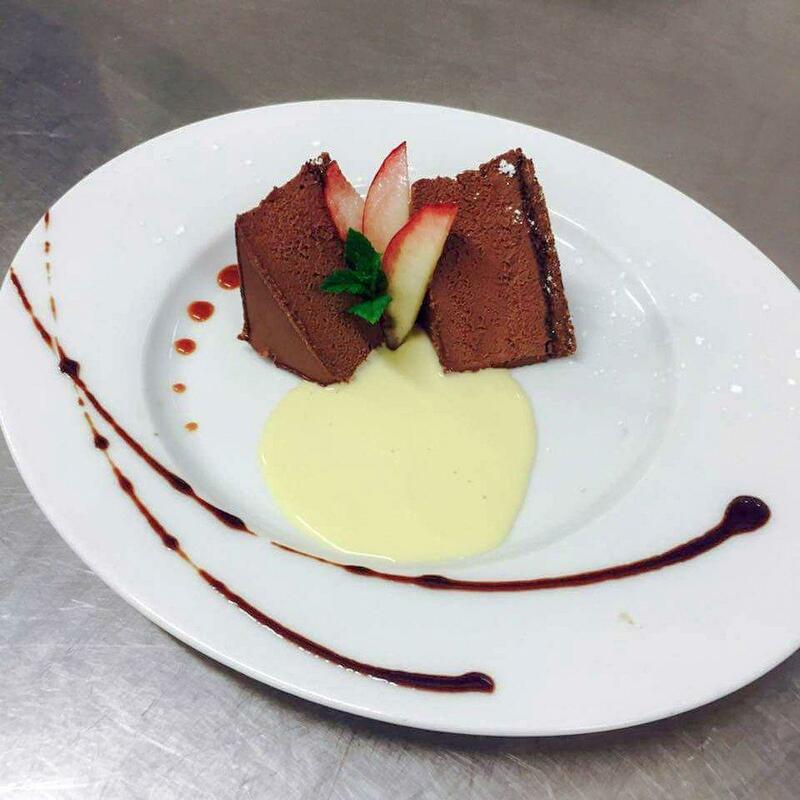 Our menus are meant to suit all tastes and satisfy all appetites. 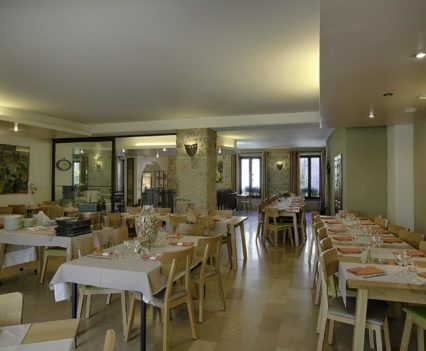 Family banquets can be set up on demand. 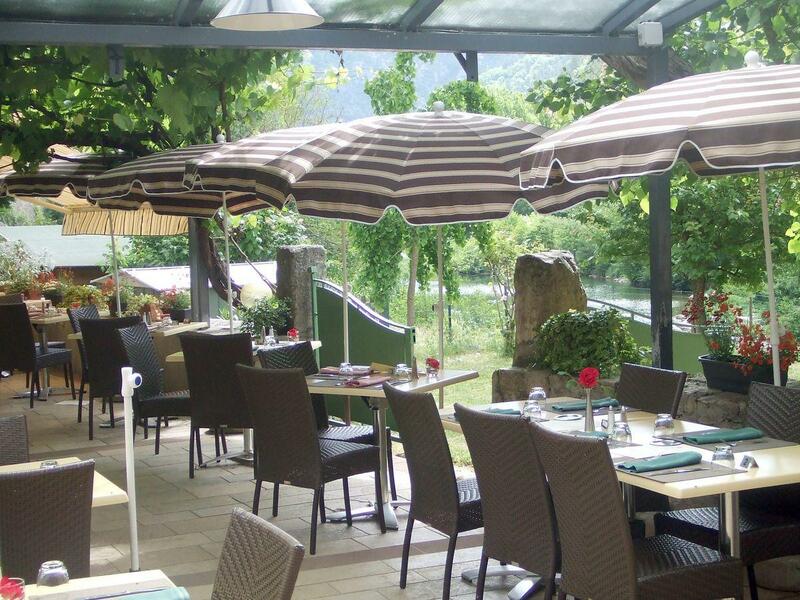 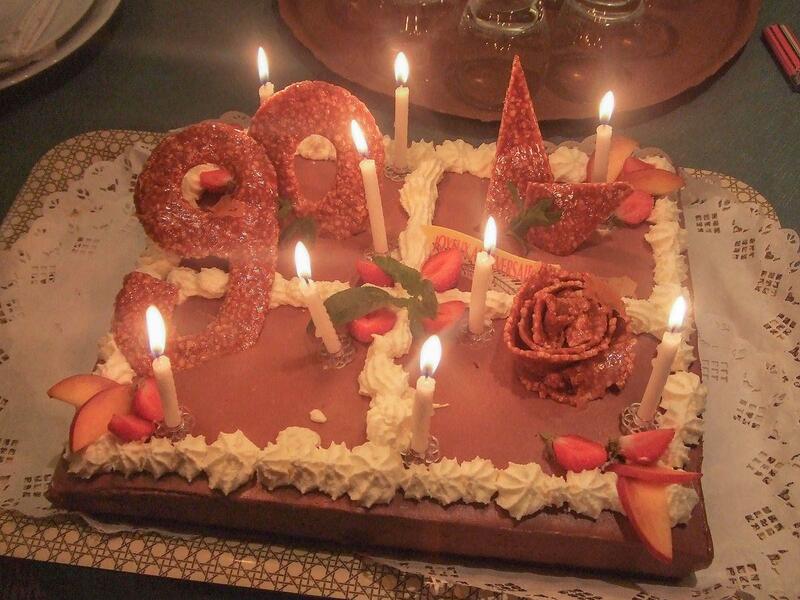 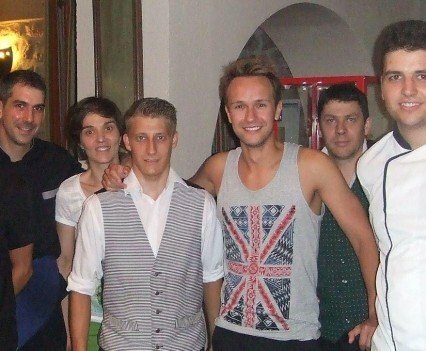 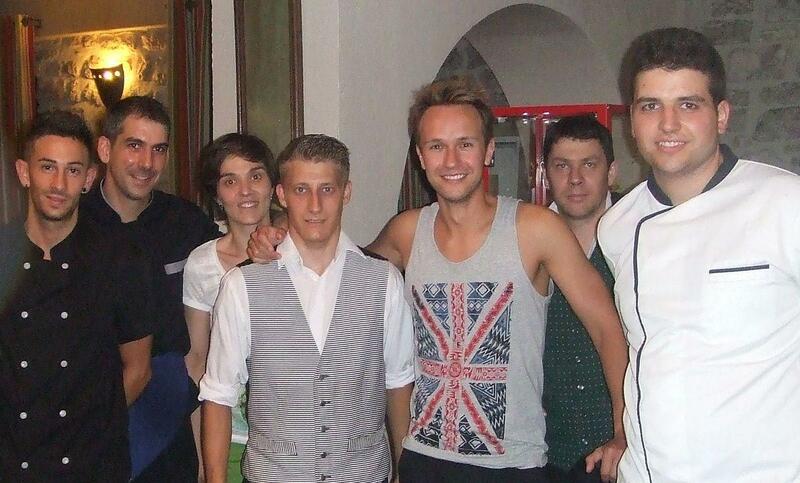 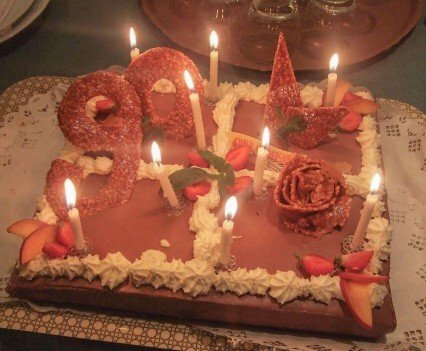 Make sure to book a table by calling +33 (0)4 66 48 53 08.